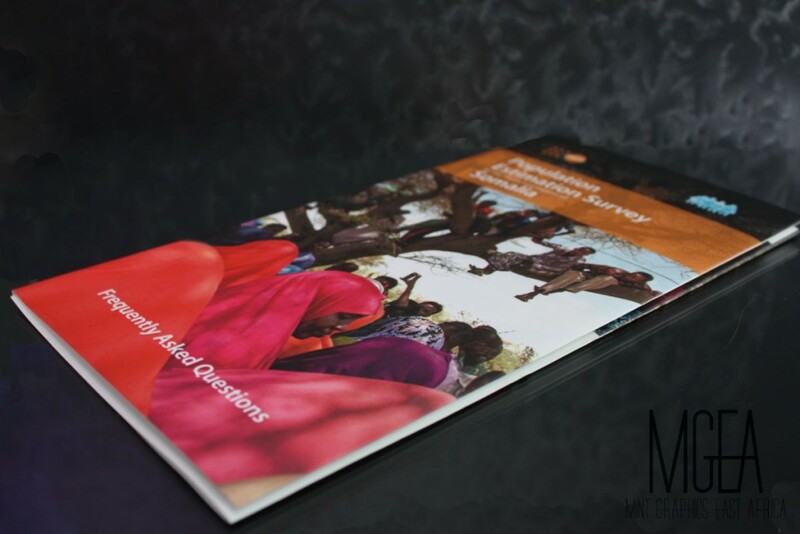 With experience and expertise in marketing communications, we at Mint will develop designs suitable for your communication intent. This will be developed with consistency to your brand standard to enhance your brand image. 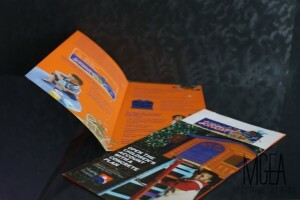 Posters, Flyers (Fliers), Pamphlets and Brochures are a good way to communicate with the masses. 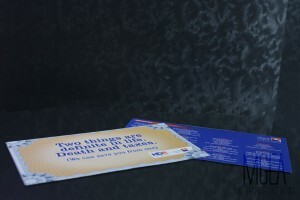 They can be distributed in high traffic areas with the aim of converting your message into sales. They can be used for your promotional activities to create awareness, inform your target market of your brand, stimulate enquiry, and/or eventually make a sale. Running late? No problem. Our digital printing solutions will ensure unbelievably fast turnarounds suitable for your short-run requirements. Our offset printing solutions ensure your bulk requirements are catered for. Size matters? No problem. Our large format printing solutions can deliver posters of up to A0 in size. Add aesthetic value, longevity, and appeal more by placing your posters on snapper frames. 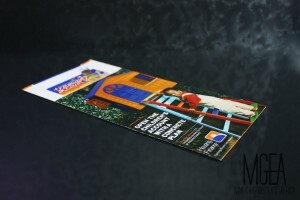 Visit our blog to get more information on posters, flyers and brochures. Get to know their differences, best paper, and available type of finishing.